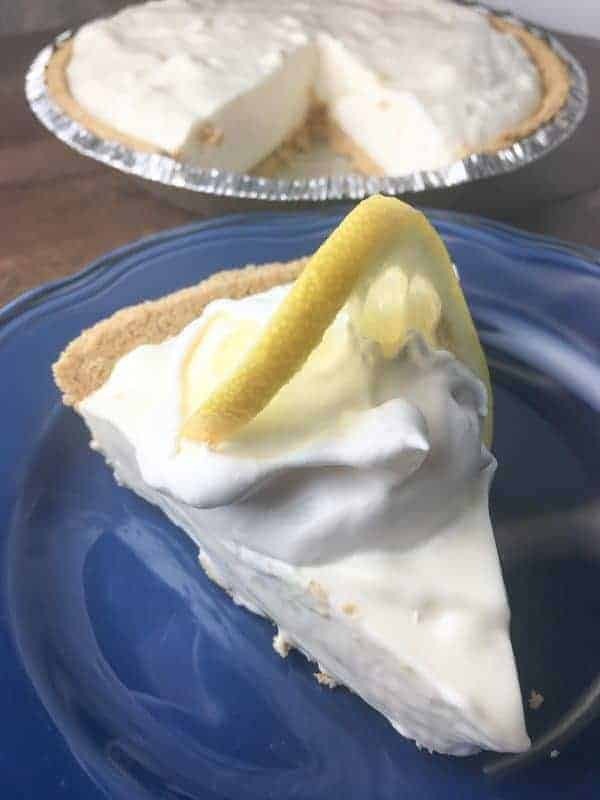 Lemon Cream Pie is a delicious dessert that is made with sweetened condensed milk. The lemon pie filling is light and fluffy and makes a perfect summer treat. Don’t you love refreshing desserts? This is one of those treats that is great for spring, summertime, or any holiday. We love pie around here, and lemon is no exception. My grandmother used to make the best lemon meringue pies and we ate them up fast. 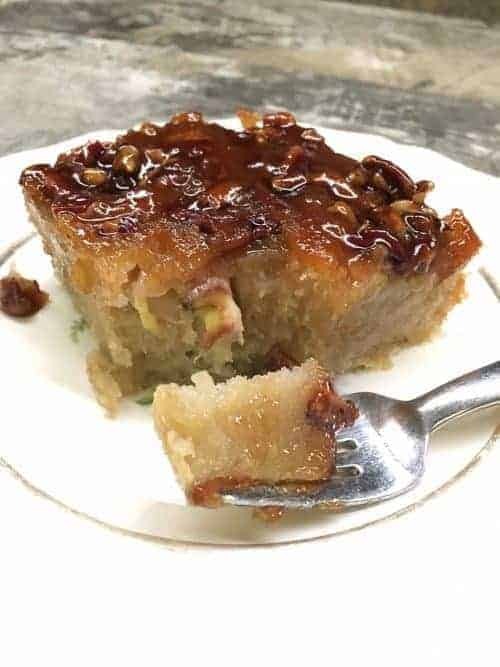 This recipe is similar, but with whipping cream added to the recipe. 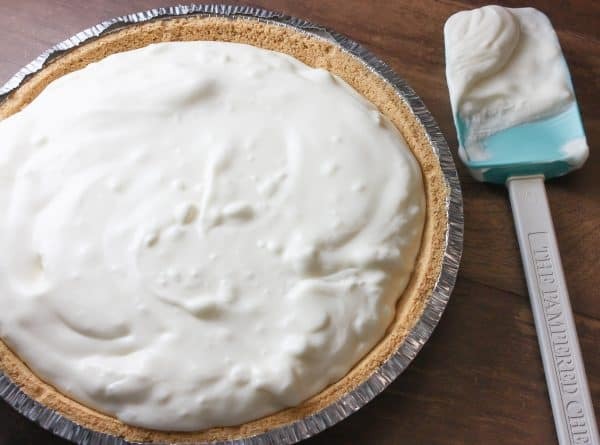 The whipping cream takes a bit of the tartness out of the pie, so if you like a little more creaminess in your pie, this is for you. 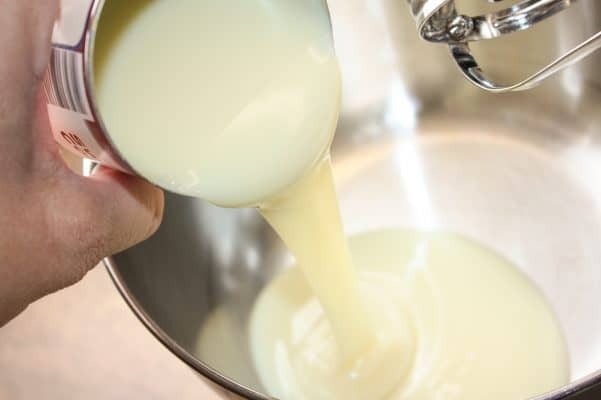 Sweetened condensed milk always adds a rich and smooth flavor to any dish, and this is no different. Add the can of sweetened condensed milk to a small bowl. It’s so hard not to stick a spoon under that river of yumminess and just eat. So. Good. 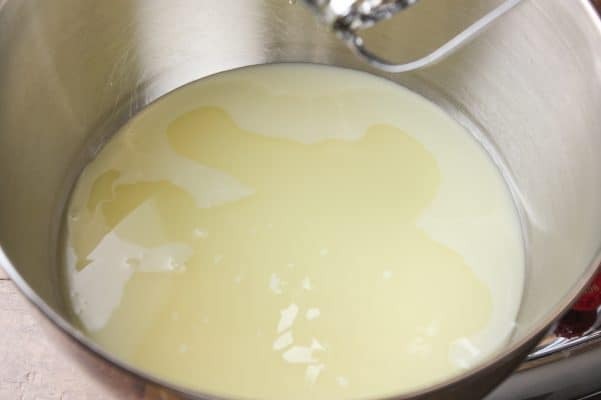 Add the lemon juice to the sweetened condensed milk, mix the two together, and set aside. 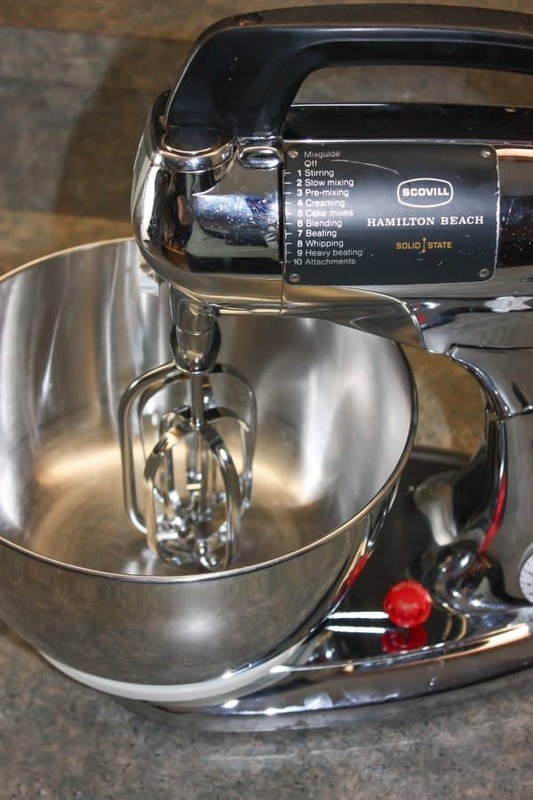 I have to stop here for a moment and share a picture of my vintage Hamilton Beach Solid State Mixer. I bought this at a church yard sale a couple of months ago, cleaned it up, and it works beautifully. The mixer is solid as a rock! Do you remember your mom or grandmother using one of these? I love finding vintage items that remind me of how things used to be. It was kind of sad-looking when I bought it, but I cleaned it up, and used it for the first time today on the lemon pie. I love that is has plenty of settings, and it’s easy to clean up. Add the heavy whipping cream to the bowl and mix until stiff peaks form. It can take a while for the whipping cream to form peaks. It will seem like it’s never going to happen. Once the peaks form, stop mixing, because it’s easy to break them down just as fast. I speak from experience–my kids will be the first to tell you I have messed a few things up! 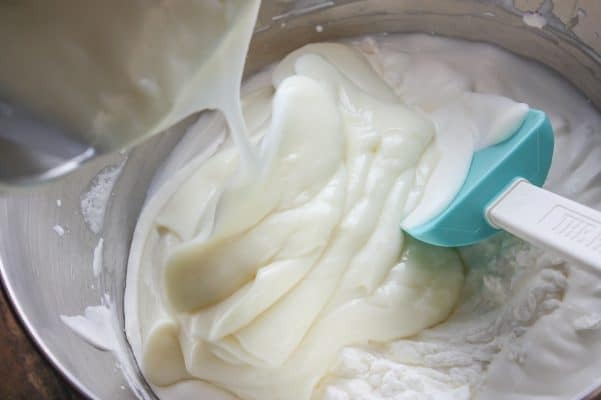 Add the sweetened condensed milk and lemon mixture to the whipped cream and fold together. I used a store-bought graham cracker pie crust this time. Pour the mixture over the crust and refrigerate for about three hours. I do think a homemade graham cracker crust tastes better, but sometimes it’s nice to be able to have a pie crust that’s done. The store-bought are still pretty tasty. 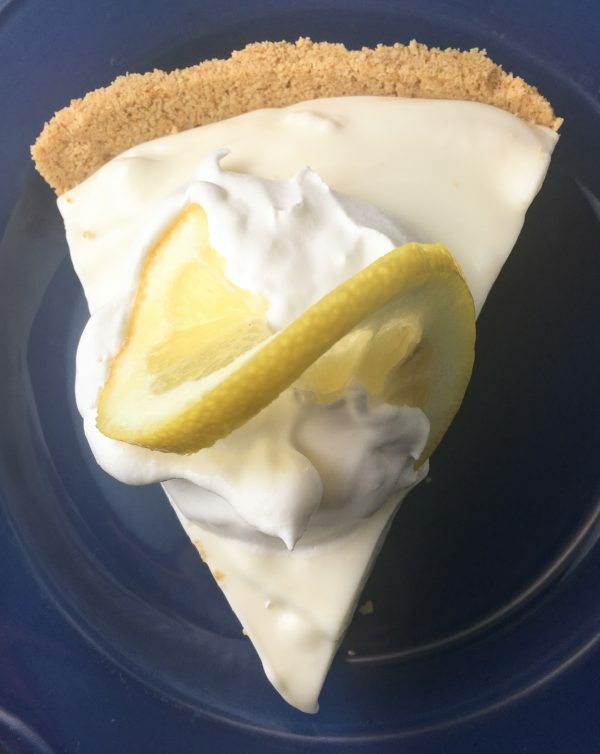 Cut a slice of lemon creme pie, add a dollop of cool whip, and you’ve got a refreshing dessert! This is an easy lemon pie and takes less than ten minutes to make, before refrigeration. I promise y’all are gonna love it! In a small bowl, combine the lemon juice and sweetened condensed milk and set aside. 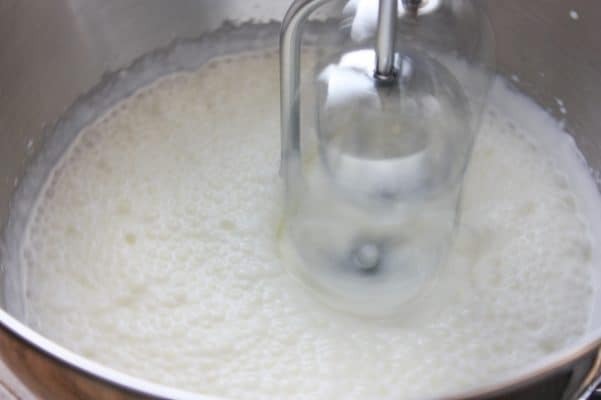 In a large bowl, whip the heavy whipping cream until stiff peaks form. Fold the lemon mixture into the heavy whipping cream. 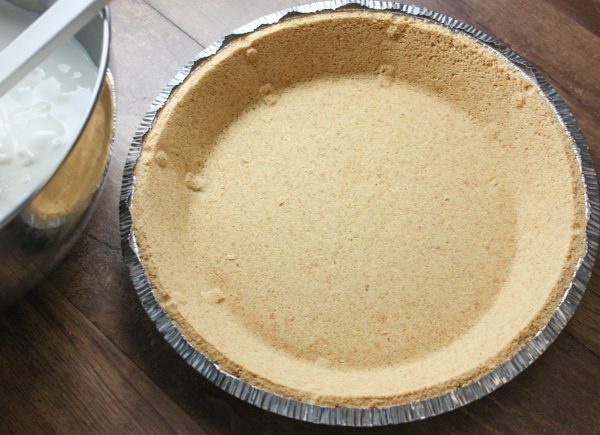 Pour into the graham cracker crust and refrigerate for three hours. Slice and add a dollop of Cool Whip. Thanks for the recipe! I love the mixer. I have the same one except that it’s mostly white. Hi Barbara! You’re welcome. How fun that you have a white one. They are great mixers! 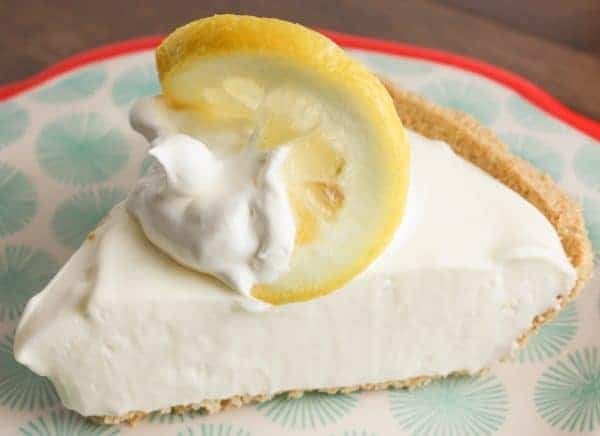 I love a Lemon Cream Pie it looks so good! Hope you are having a great weekend and thanks so much for sharing your with us at Full Plate Thursday! Hi Miz Helen! Thanks and hope you’re having a good weekend, too! Lemon is perfect for Spring! 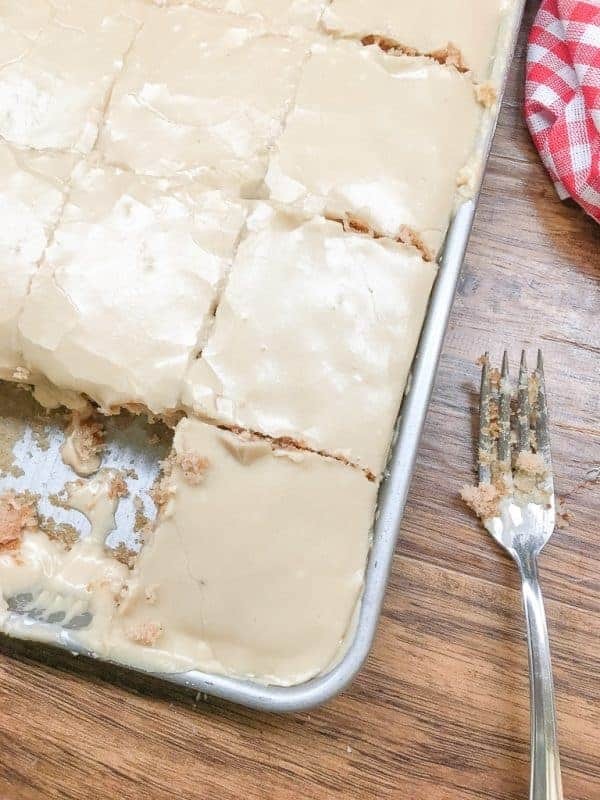 I would make this and serve it for a Mother’s Day afternoon dessert 🙂 Thanks for sharing at Friday Frenzy Link Party! PINNED! Thanks for pinning! Oh, great idea for Mother’s Day! The mixer has been exciting to clean up and use. Thank you SO much for the feature! I am so excited about it!